From simple filings to complicated multi-state claims, our team can help. 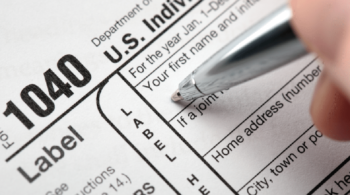 You get professional customized tax service whether you are a business or individual with Stewart & Associates. 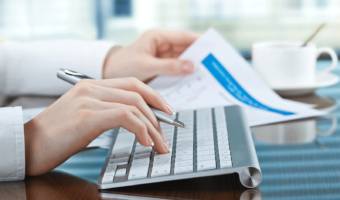 We help you select bookkeeping software, maintain and analyze your accounts. If you have questions we have answers to increase profits and streamline your processes. 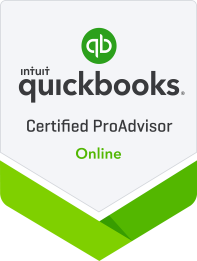 We are QuickBooks Certified Proadvisors for Desktop and Online. 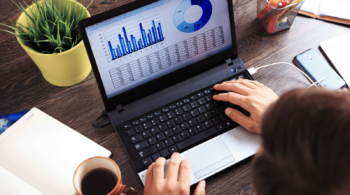 We help you create and optimize your QuickBooks and train your employees on best practices. 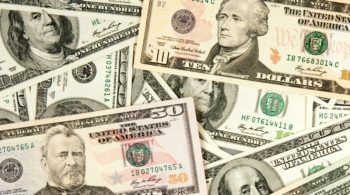 We bring you the best possible solutions for the growth and prosperity of your business or your personal finances, with Stewart & Associates P.A. you can’t go wrong. REACH YOUR POTENTIAL FASTER AND WITH EASEWe will take care of your accounting and administrative services and take the load off you. 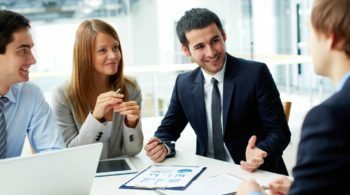 Tax Preparation Services – Meridian, IdahoStewart and Associates in Meridian ID, offers tax preparation services, financial planning & IRS problems solutions. With our SmartVault portal, send us your files and access your tax returns in a secure environment. 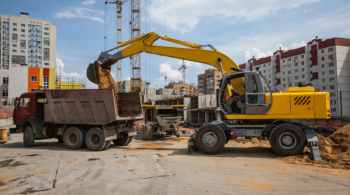 At Stewart & Associates, we are committed to responding quickly to your needs and completing your work in a timely manner so you aren’t left waiting. Our CPA’s provide professional accounting advice to meet all your needs. 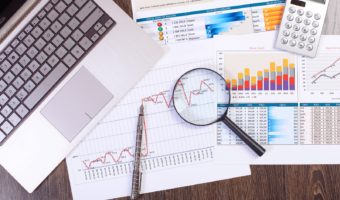 We offer financial statement preparation and review services to help you see your full financial picture. Let our Proadvisors assist you with all your Quickbooks needs. 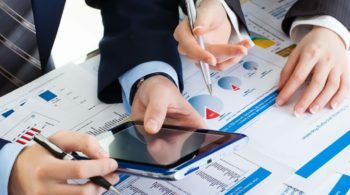 We can help you use best practices to simplify your accounting. 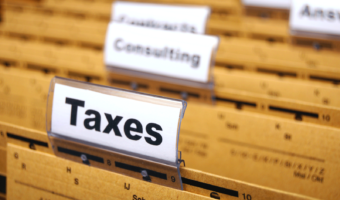 Our experienced professionals are proud to offer customized tax services for individuals and business. We focus on providing accurate advice and taking the mystery out of your taxes.